Today, February 23rd, is a very special day for me, because it's my fifteenth birthday! (In Korean age) Before, birthdays made me feel very, very proud and unusually excited, but this one was not quite the same. Now I sort of feel like aging...although fifteen might not be old enough to say this! 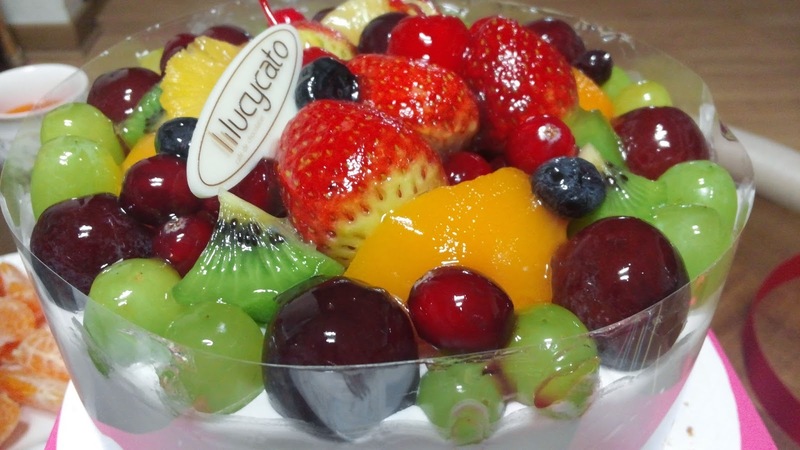 Anyway, my dad bought me this whipped cream cake with lots of fresh fruit on it. There were layers of whipped cream and mangoes inside the cake, and it was totally awesome! I also ate Miyeokguk, a Korean Wakame(a type of seaweed) soup. 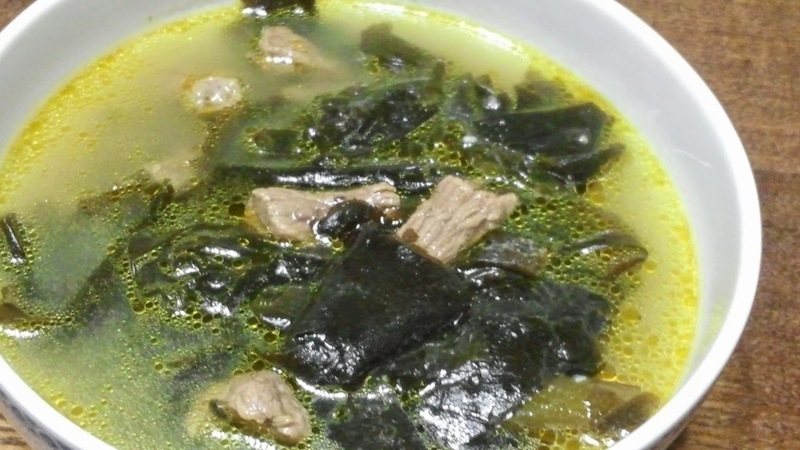 Korean mothers eat Miyeokguk after their child is born, because Wakame helps blood circulation. That's why a lot of Koreans eat Miyeokguk on their birthdays - to remember their mothers. Besides, Miyeokguk with a lot of beef inside is super delicious! (I dropped the alarm and it broke...so I'm getting the same one at last!) It's already my second day of being fifteen years old. A new start!